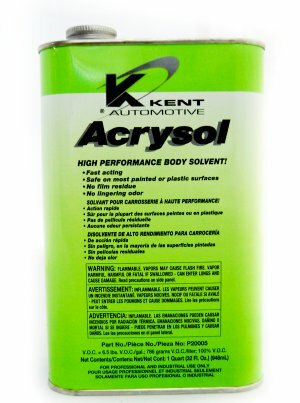 Home > Go Kart Parts > Go Kart Tire Preps and Conditioners > Acrysol Tire Cleaner Qt. A unique formulation that provides a high performanance body solvent. Acrysol cleans and open pores in racing go kart tires and is great for giving old tires some grip. Acrysol is used when you need a tire with a little more grip but don't need a tire with more rubber on it.